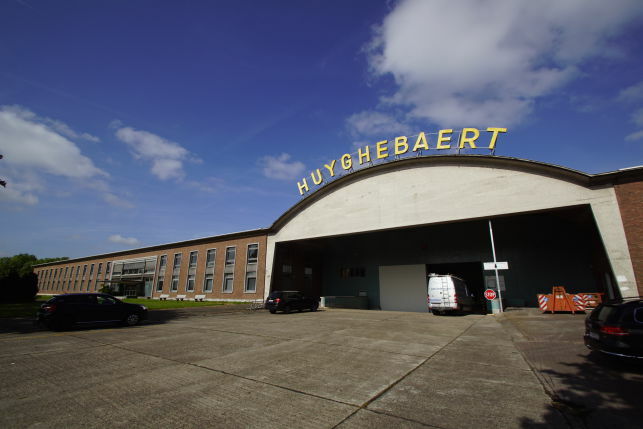 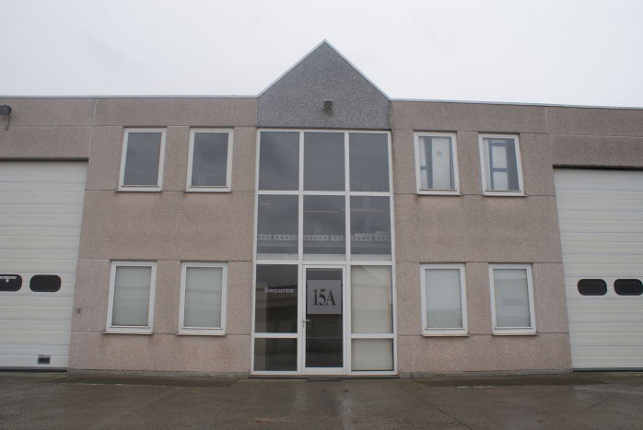 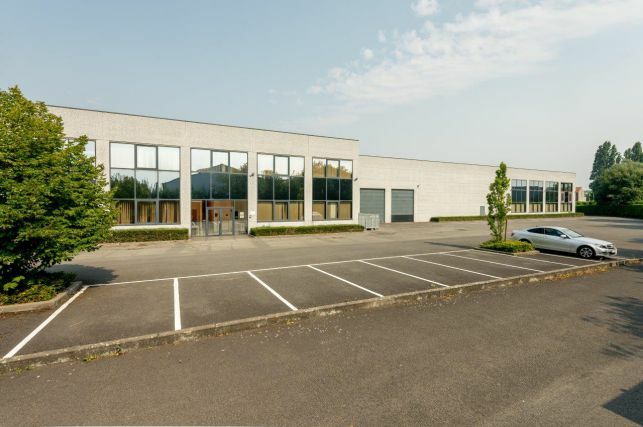 Warehouse & office to let in De Vunt near Leuven, alongside the E314 Hasselt-Leuven motorway. 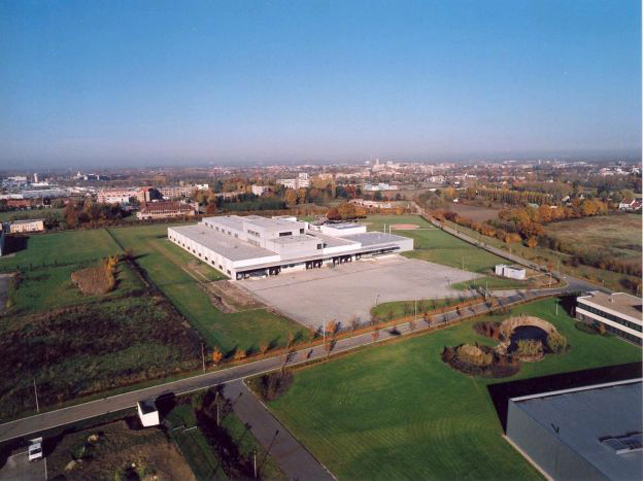 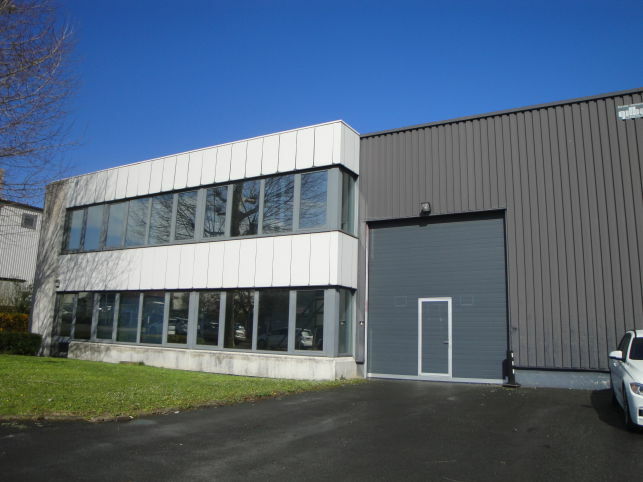 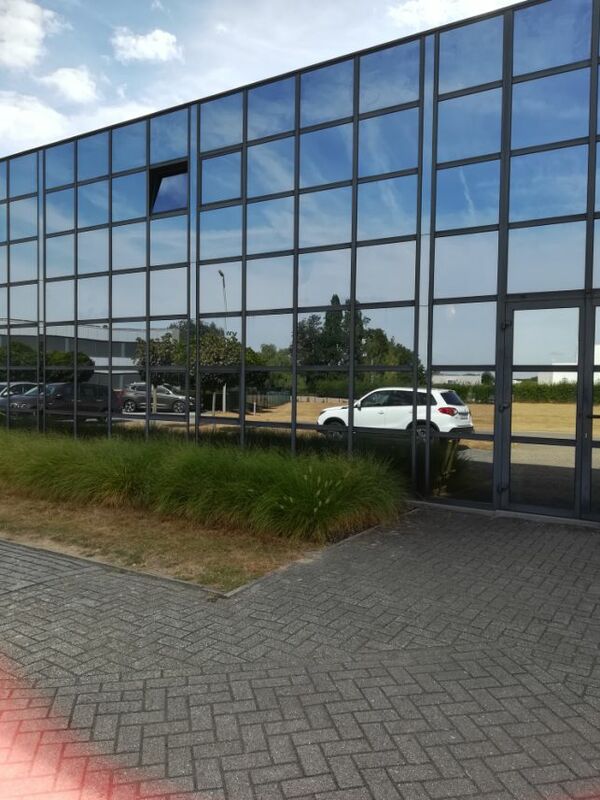 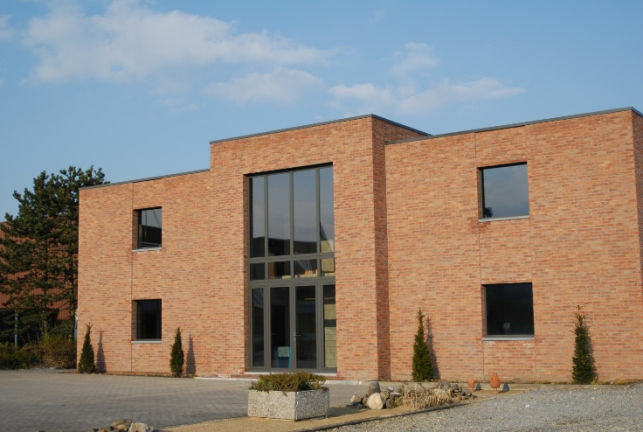 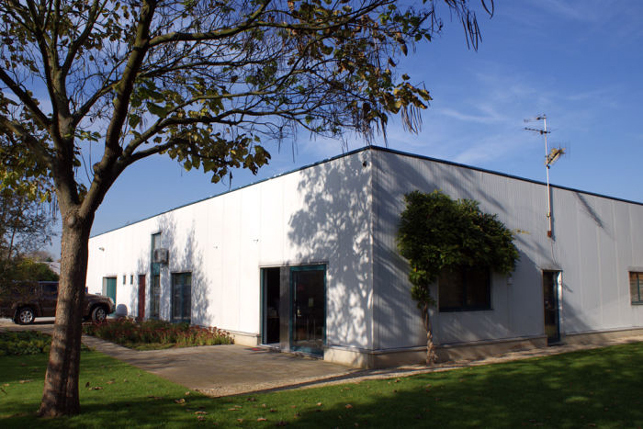 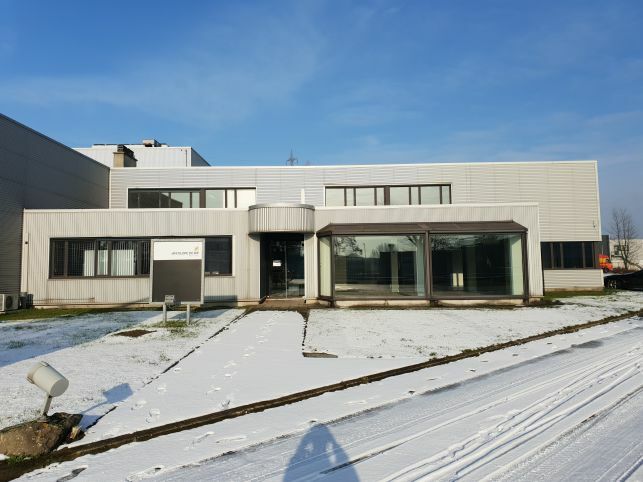 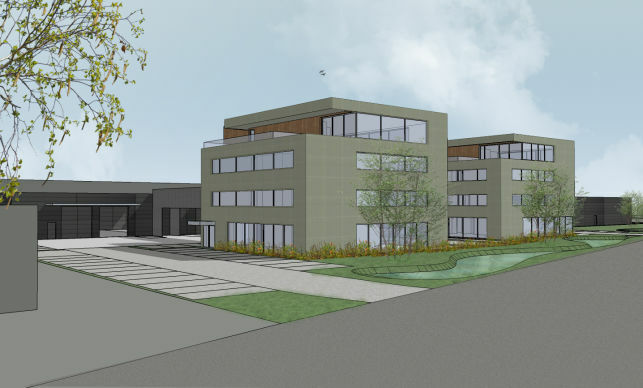 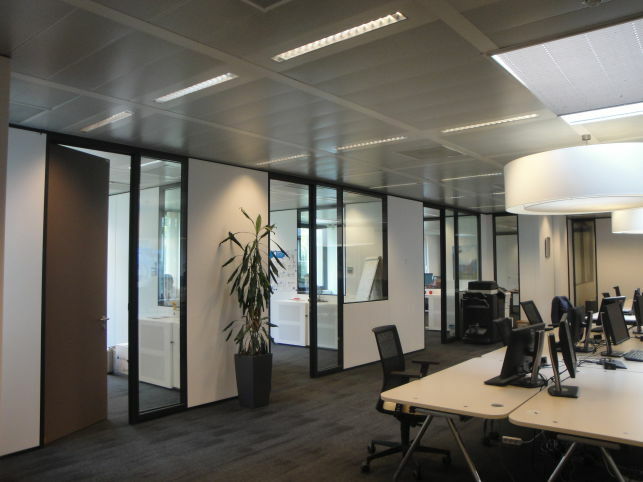 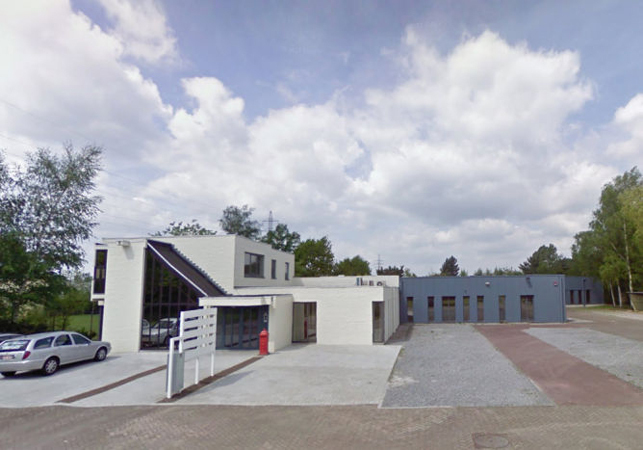 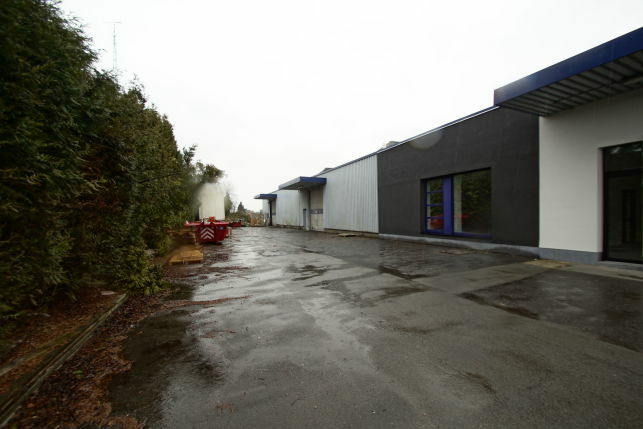 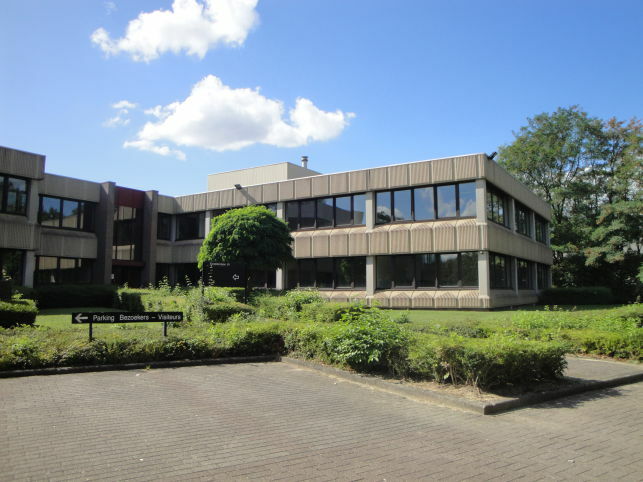 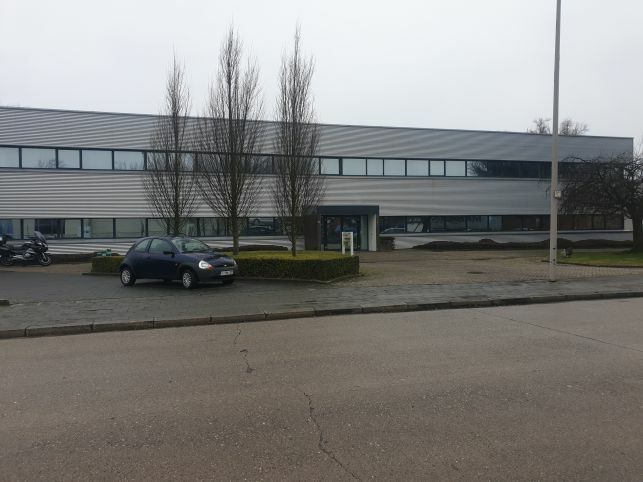 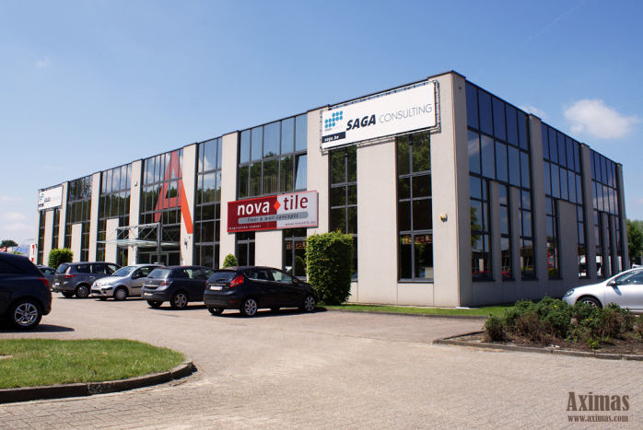 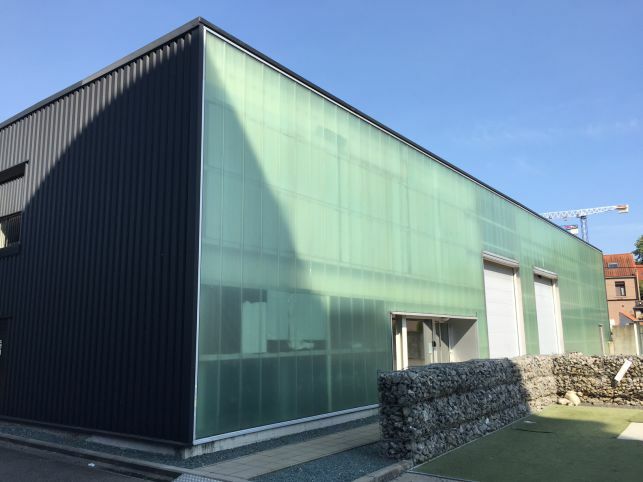 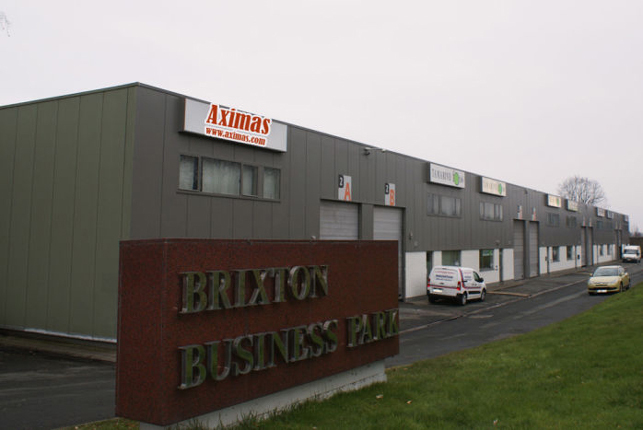 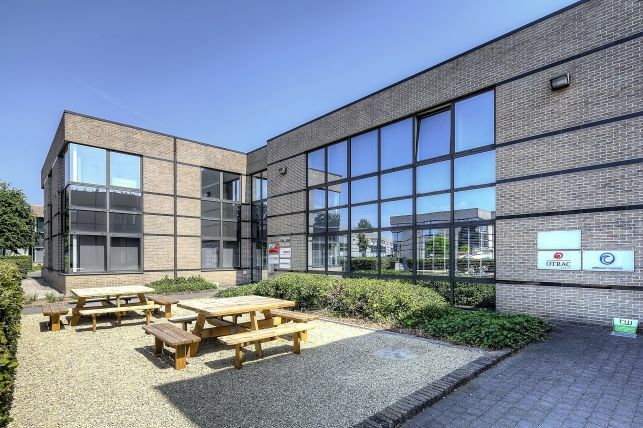 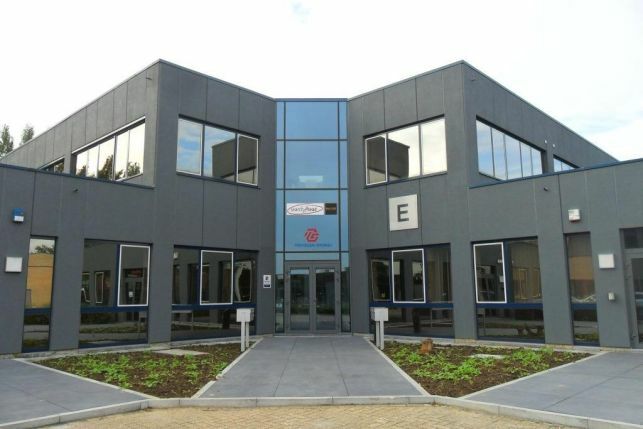 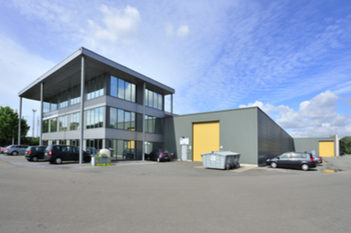 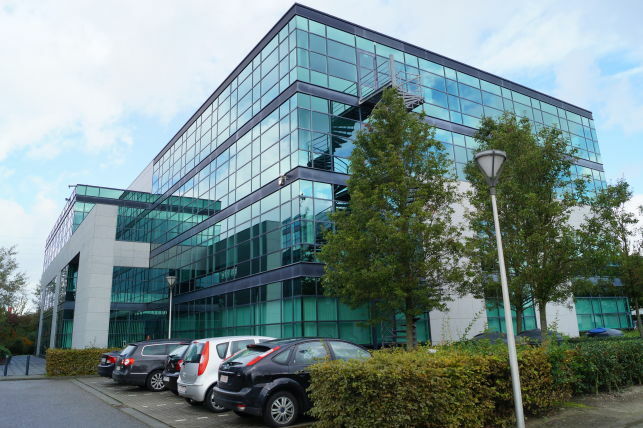 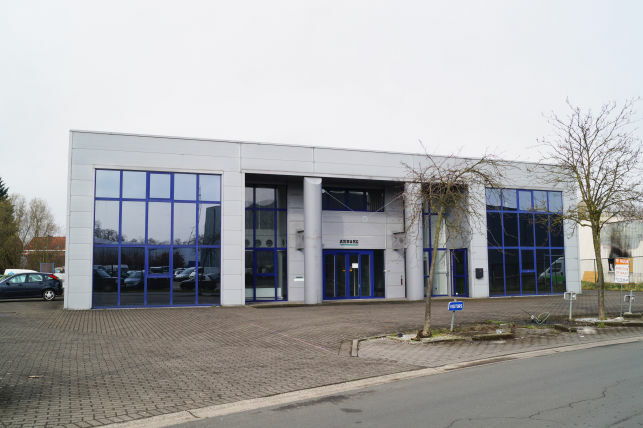 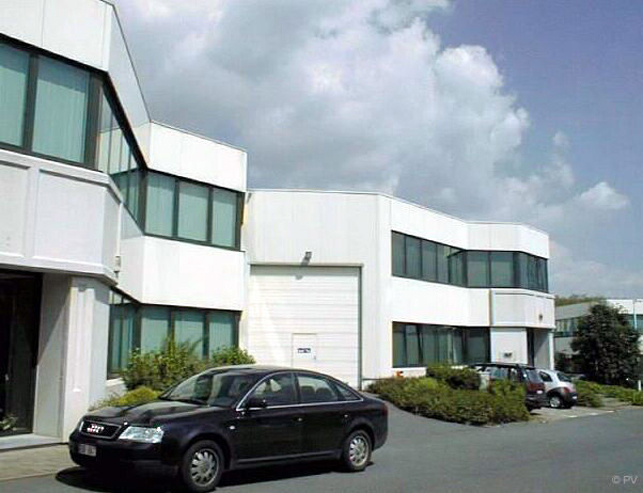 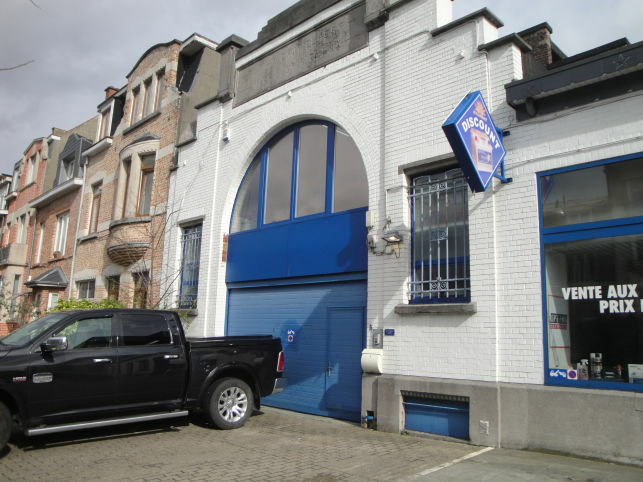 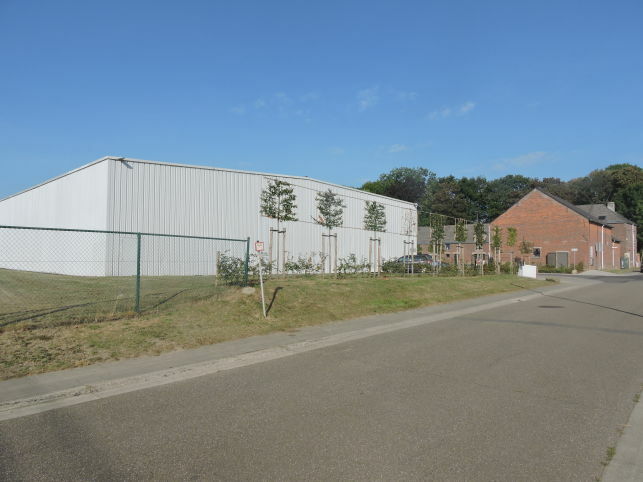 1059 m² warehouse & 460 m² (divisible) office space to let in Lubbeek near Leuven. 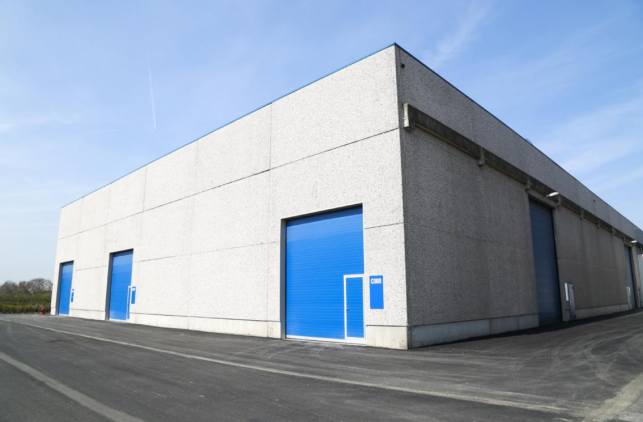 The warehouse is equipped with two loading docks and one overhead door. 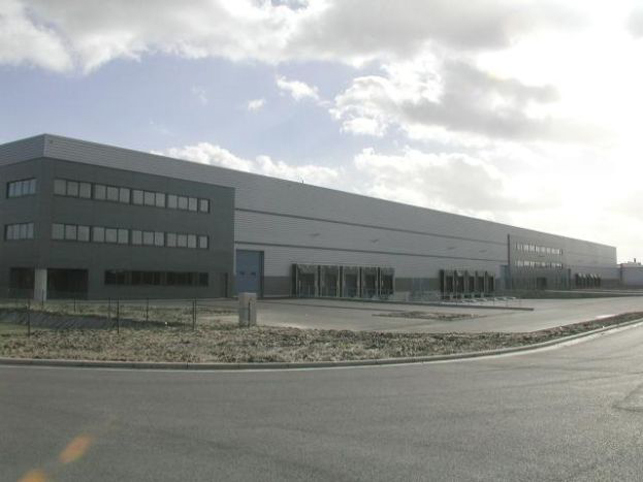 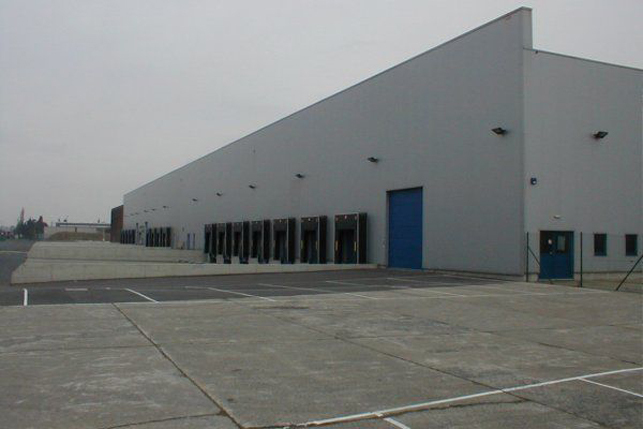 Warehouse for distribution center to let in Mechelen near the E19 Antwerp-Brussels motorway. 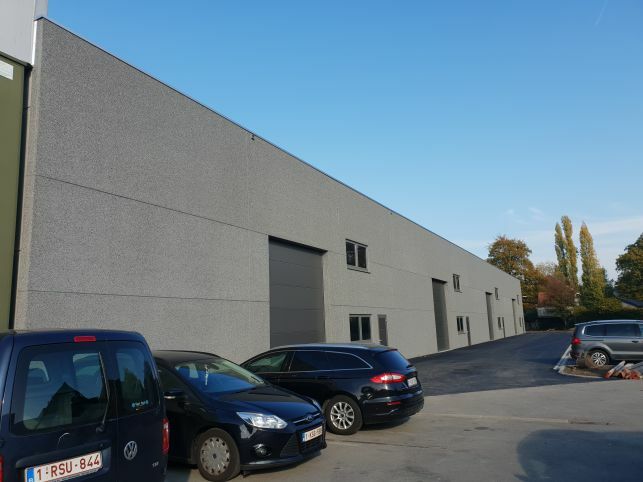 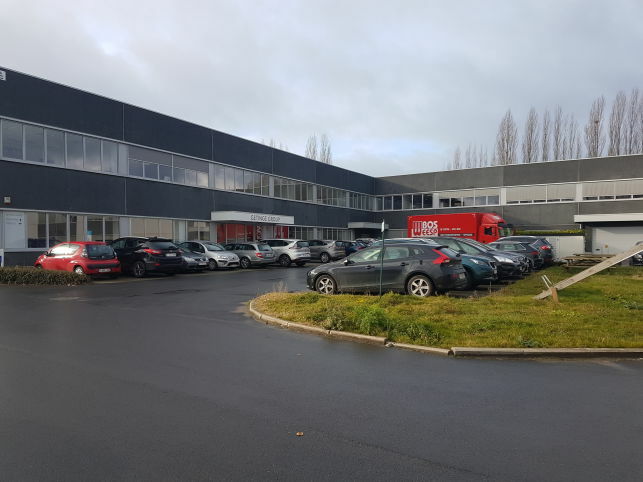 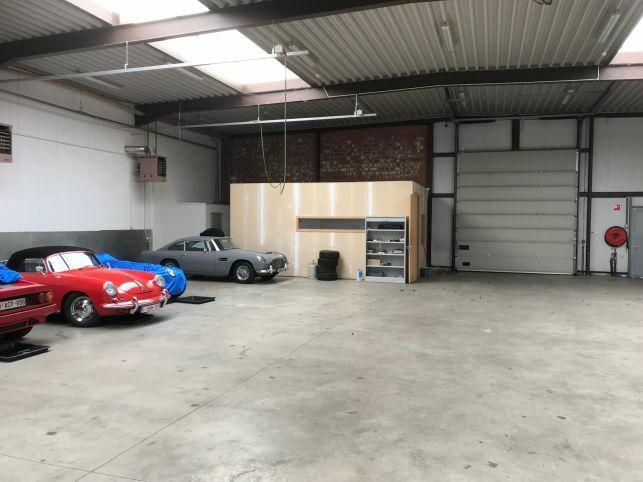 567 m² warehouse with offices to rent in Herent near the E314 Leuven-Hasselt motorway, about 15 minutes from Leuven & 30 minutes from the Brussels airport. 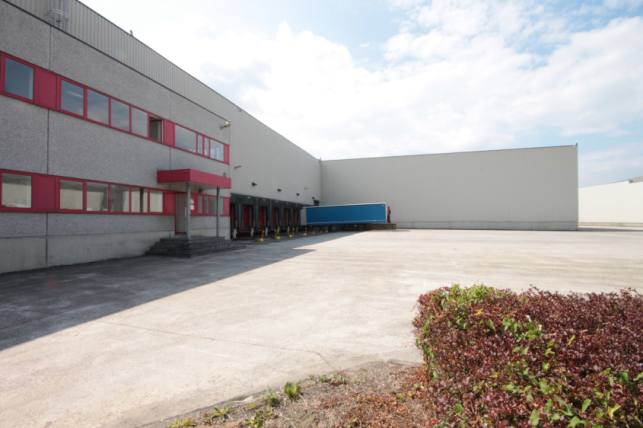 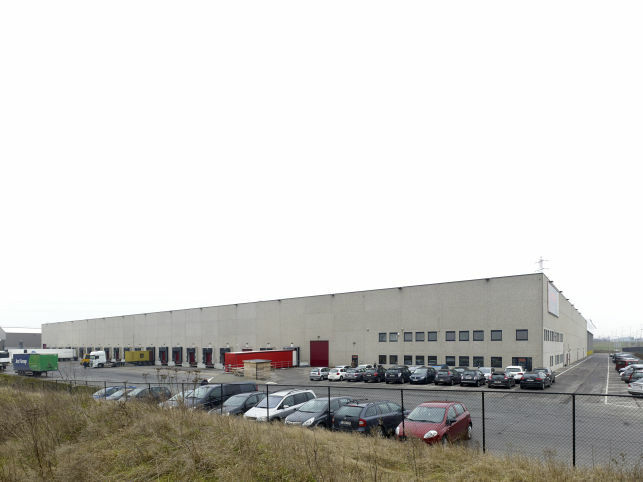 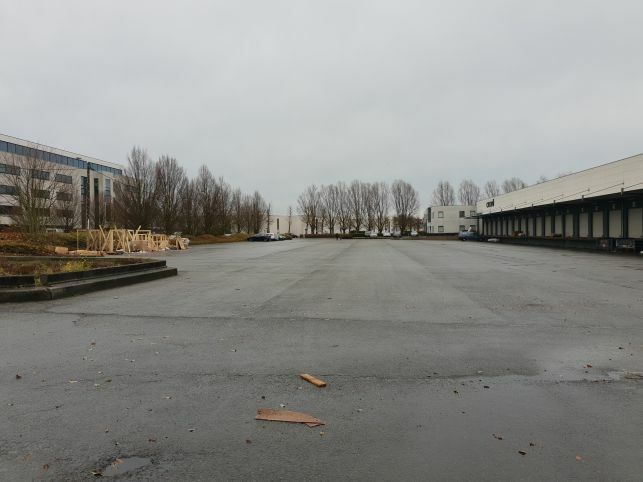 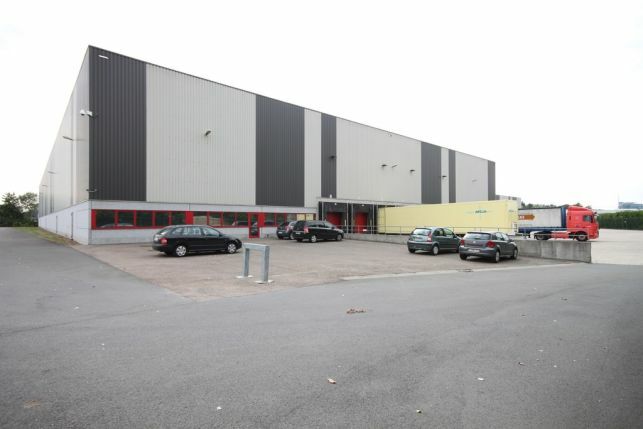 Logistical warehouse to let in Willebroek near the A12 in Antwerp. 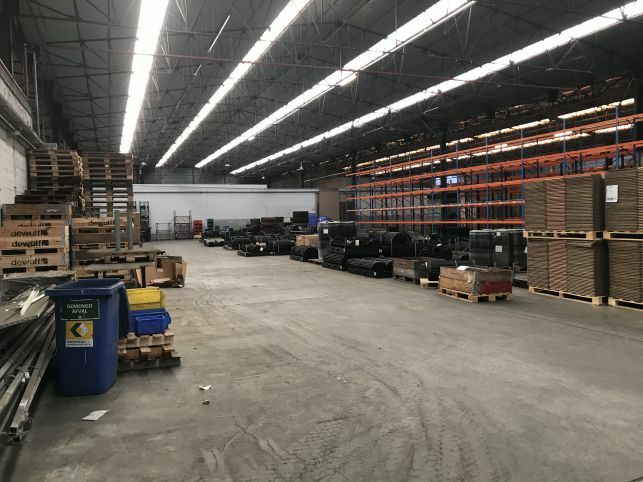 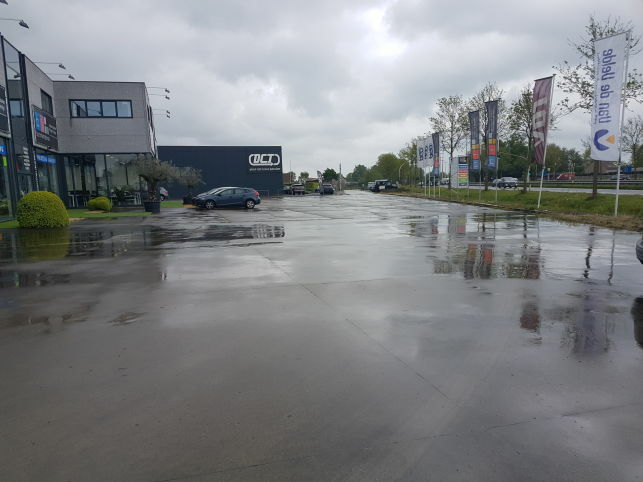 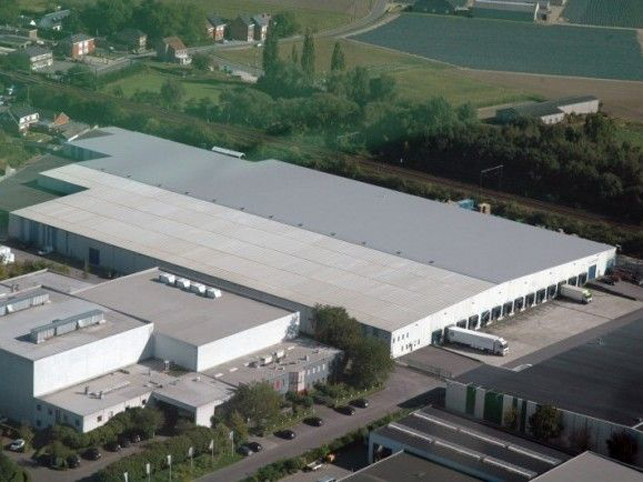 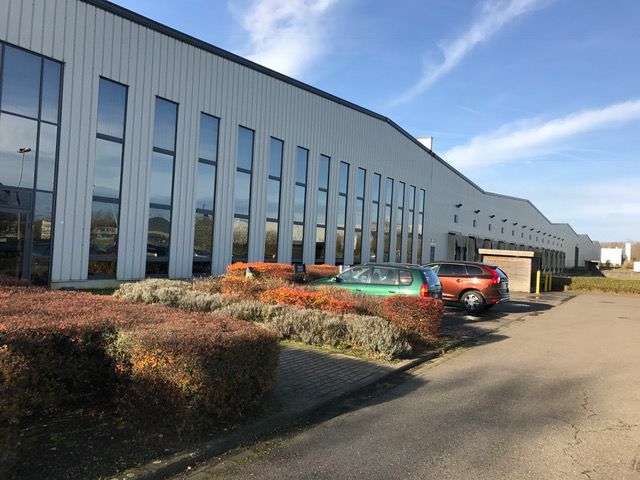 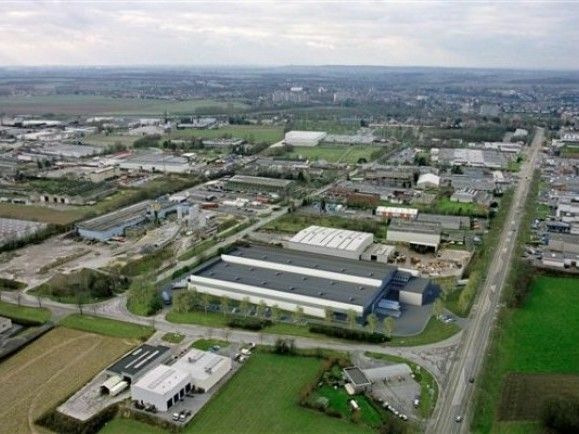 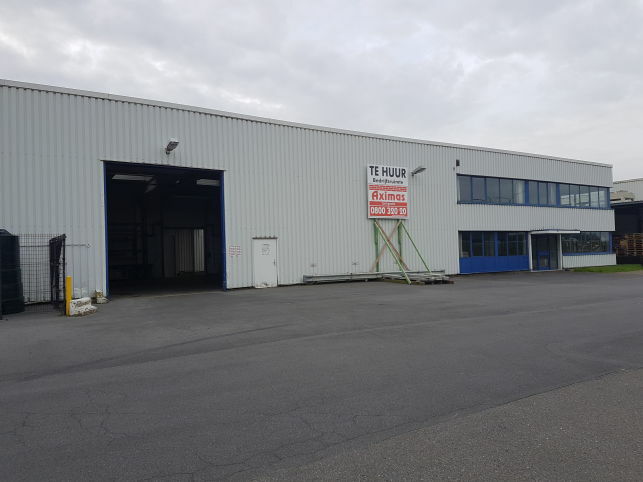 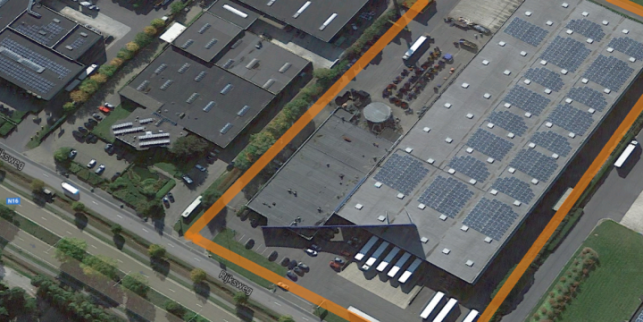 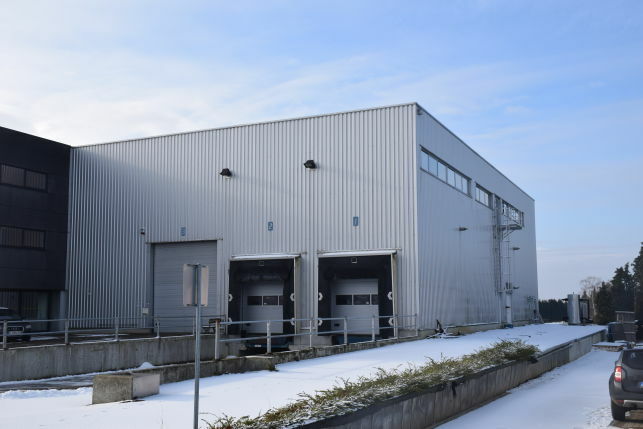 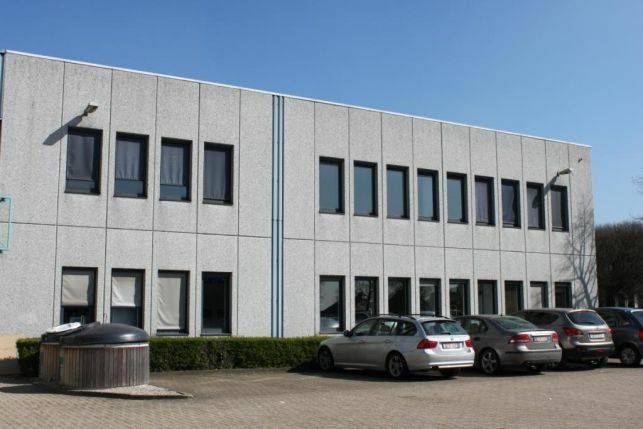 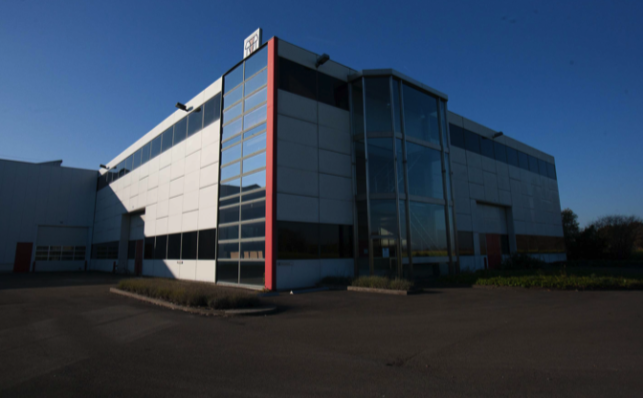 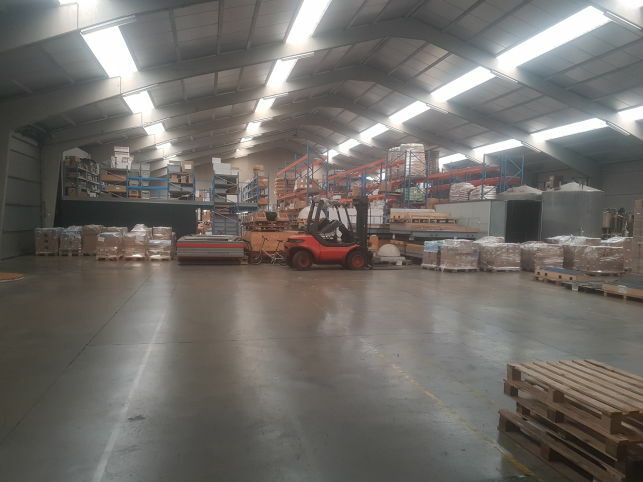 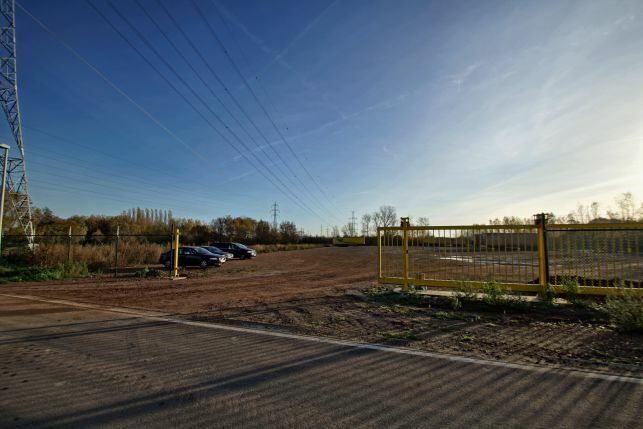 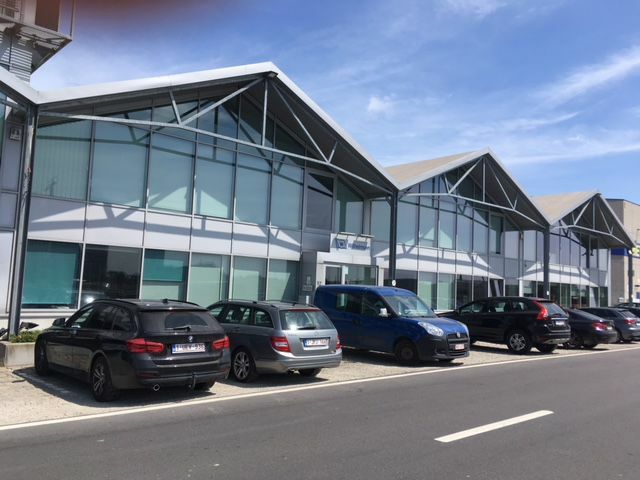 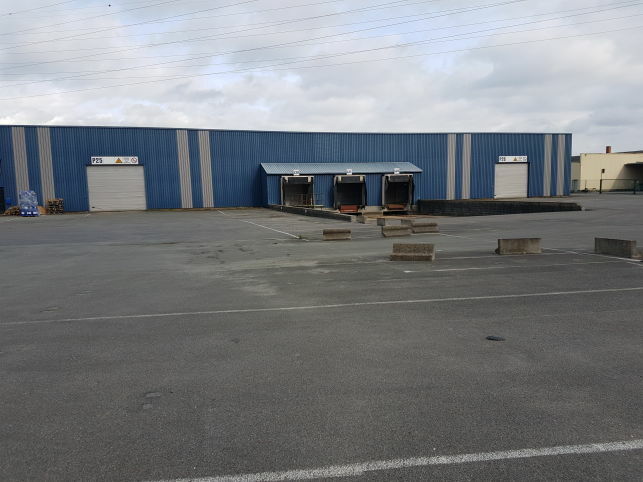 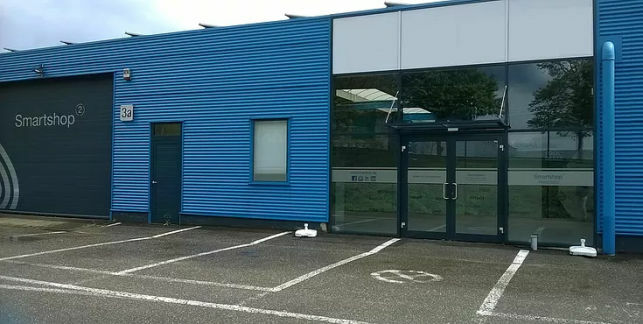 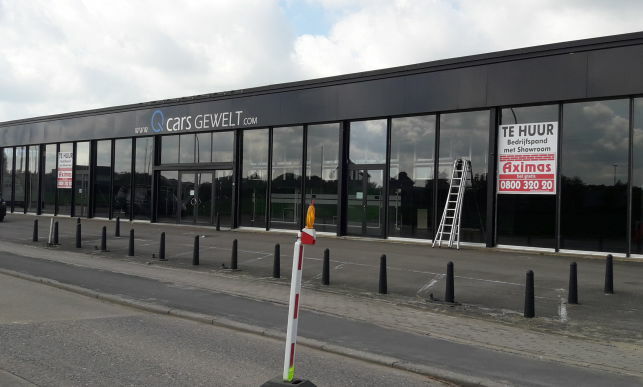 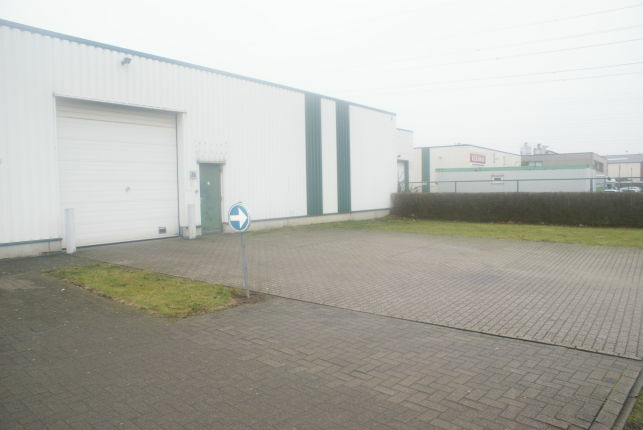 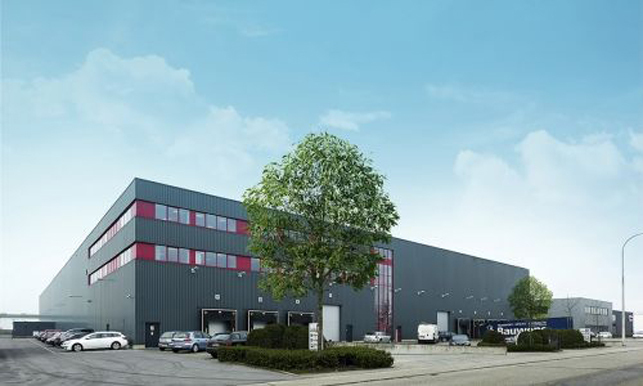 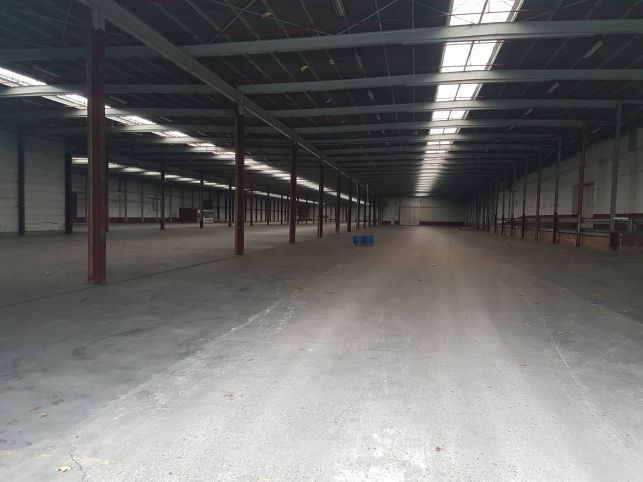 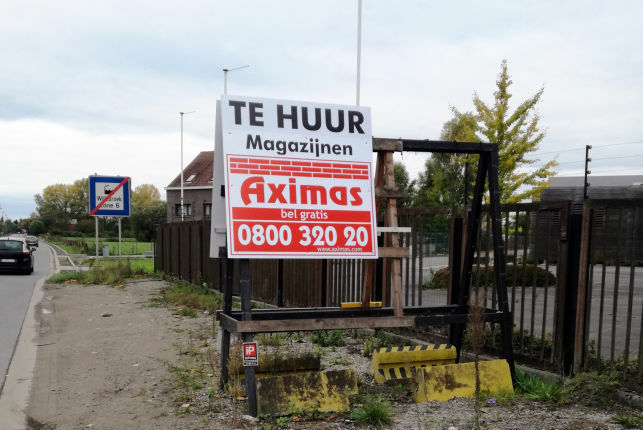 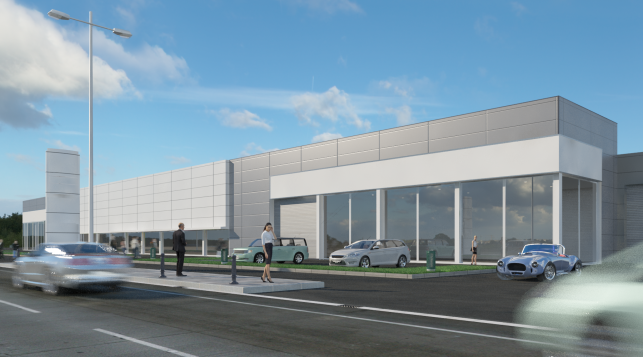 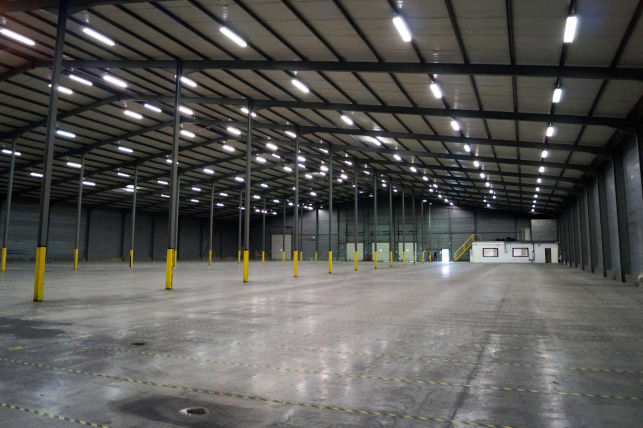 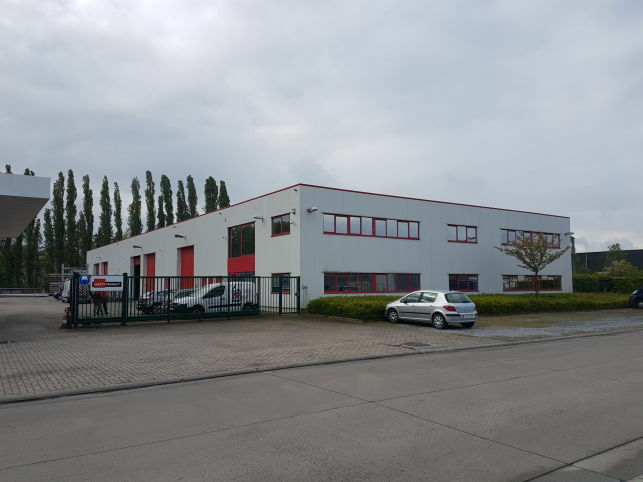 Distribution warehouse to let & for sale in Herentals, close to the E313 motorway with good connection to the Port of Antwerp. 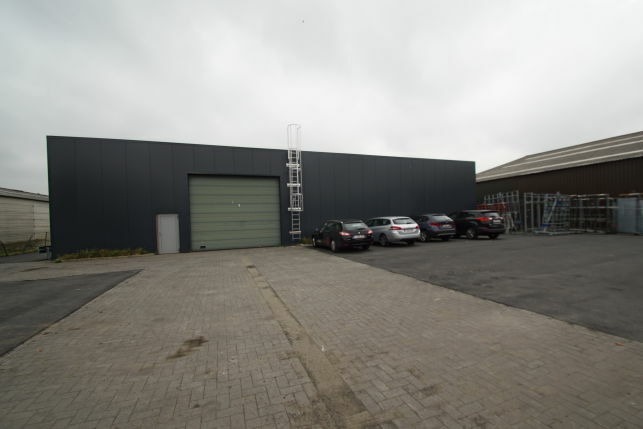 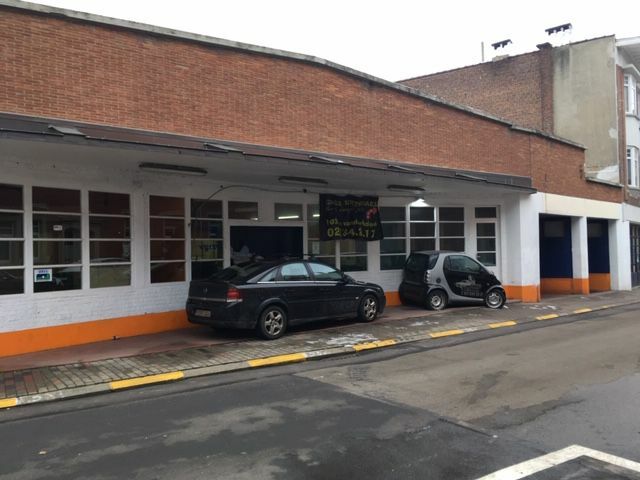 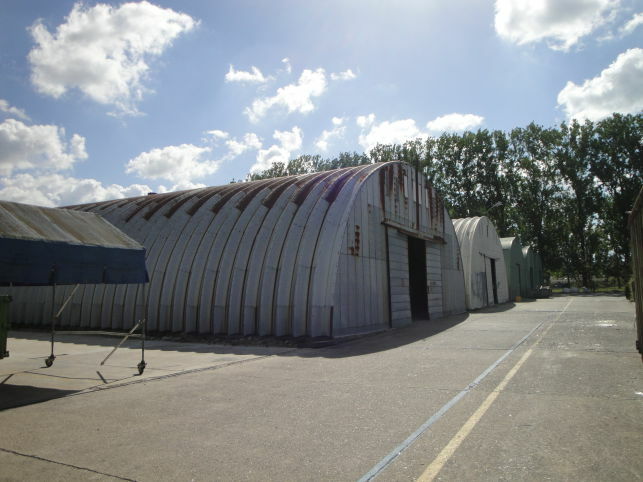 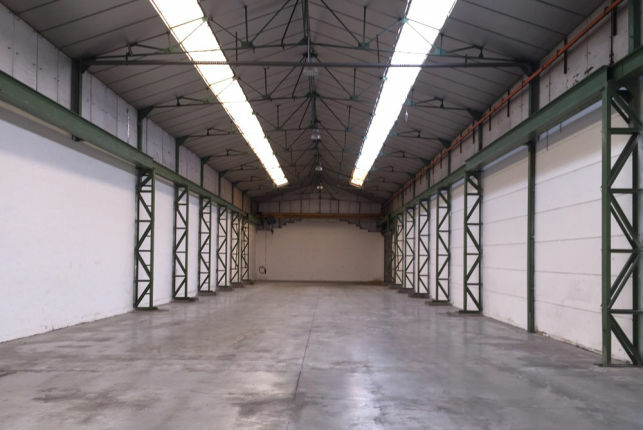 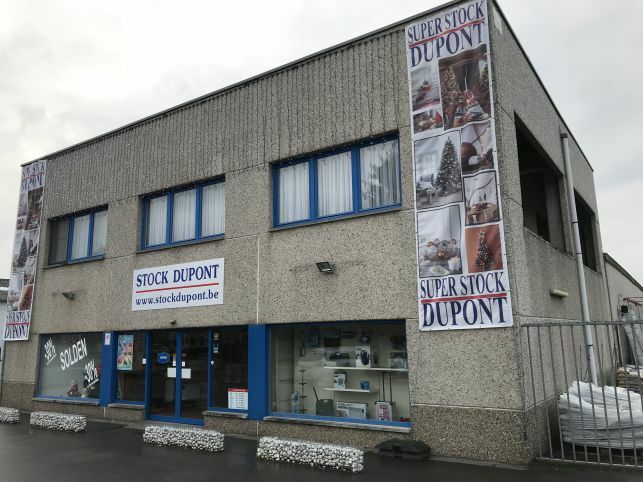 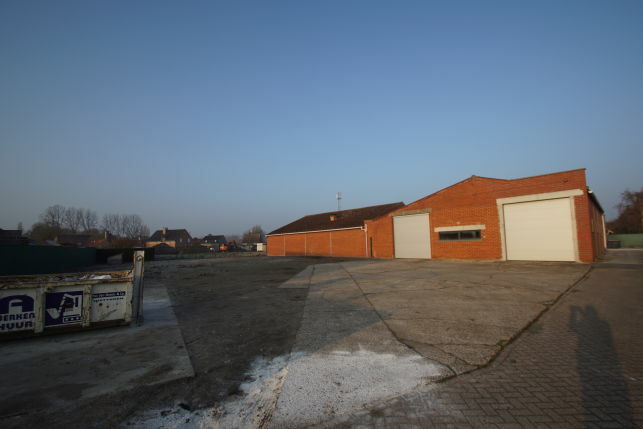 Warehouse for rent in Mechelen-South between Brussels and Antwerp near the E19. 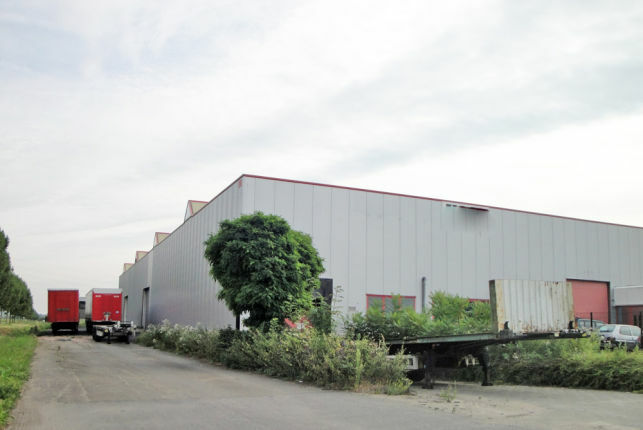 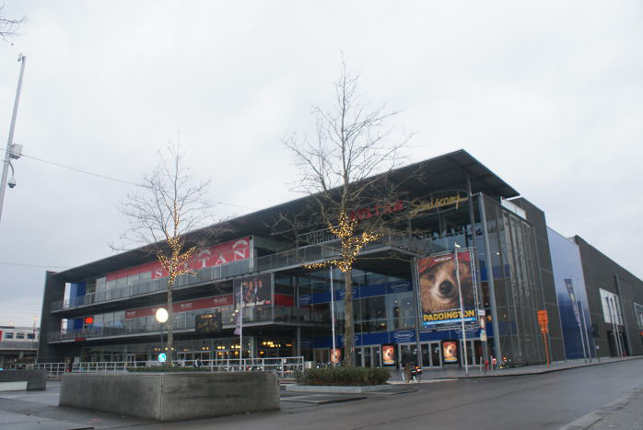 Free height of 8.5 meters with compartmented sheds of 5000 m2. 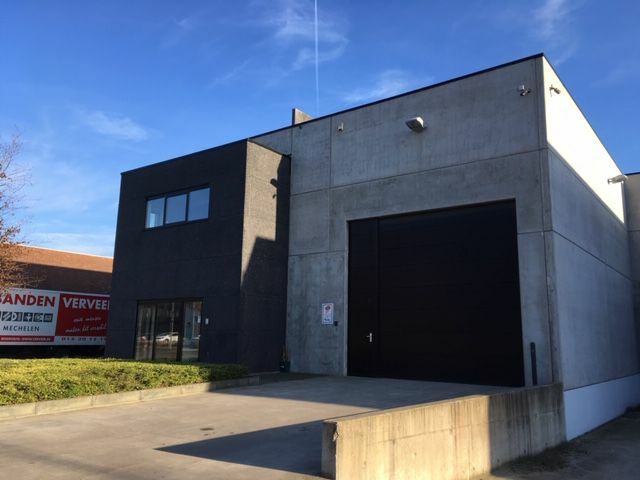 Logistics warehouse to rent in Aarschot near Leuven, only 3 km away from the E314 highway exit, ideal for last-mile distribution activities. 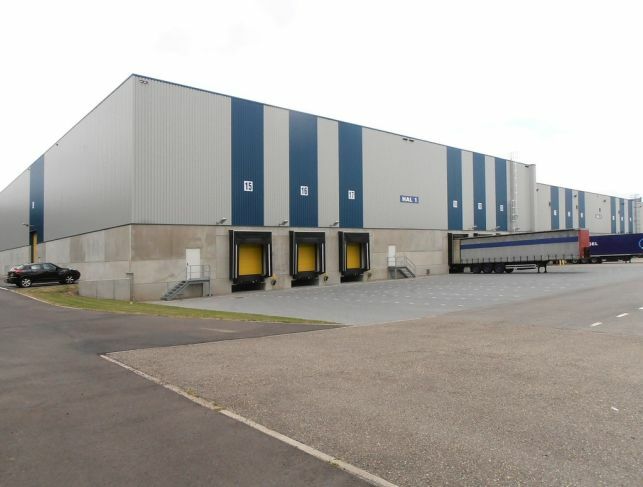 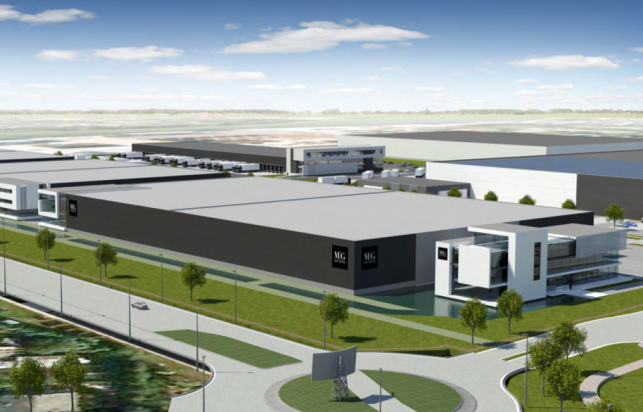 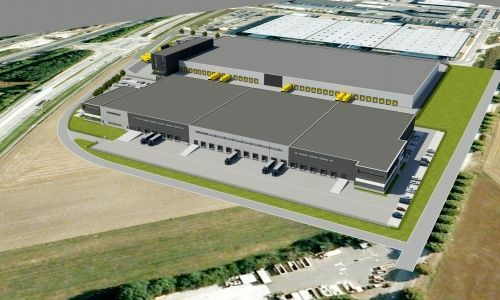 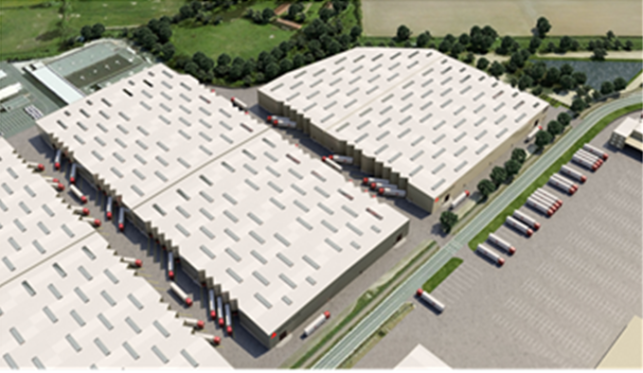 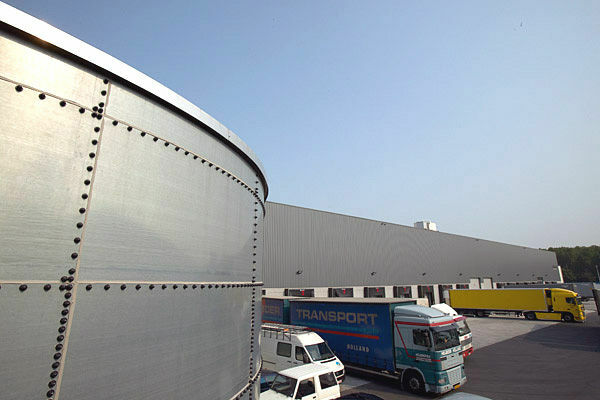 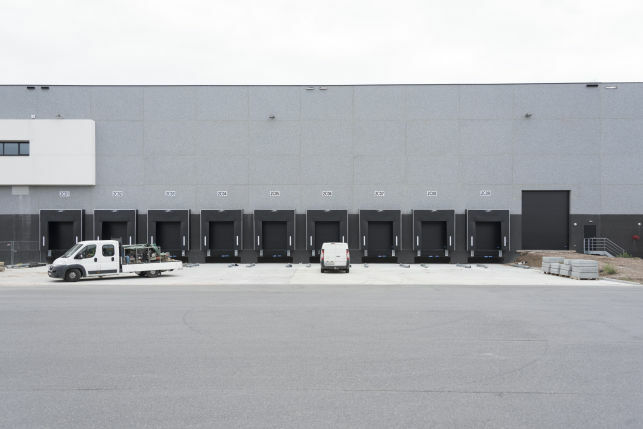 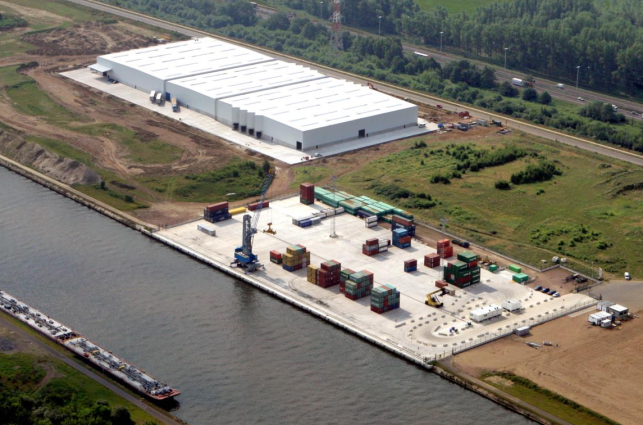 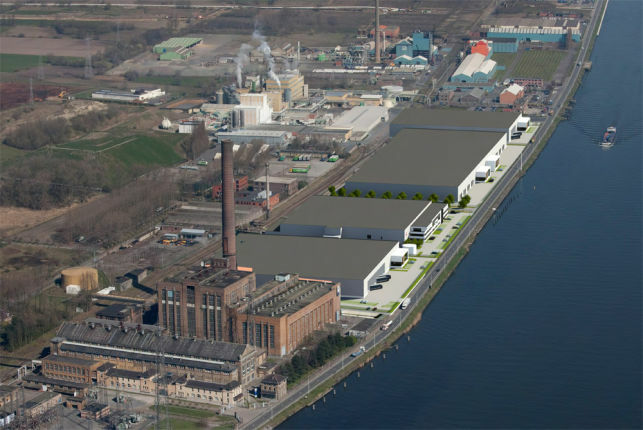 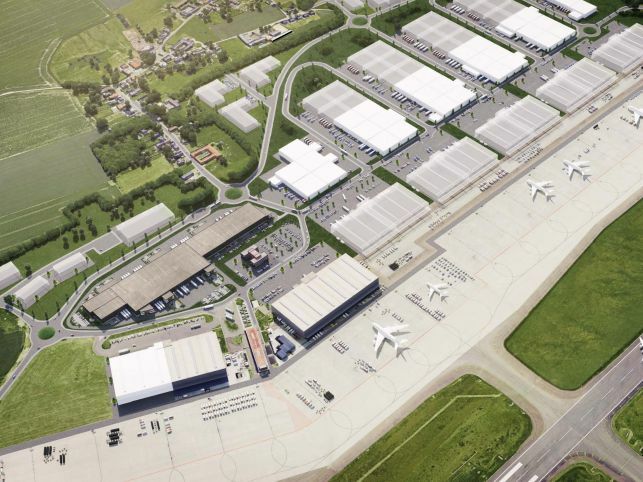 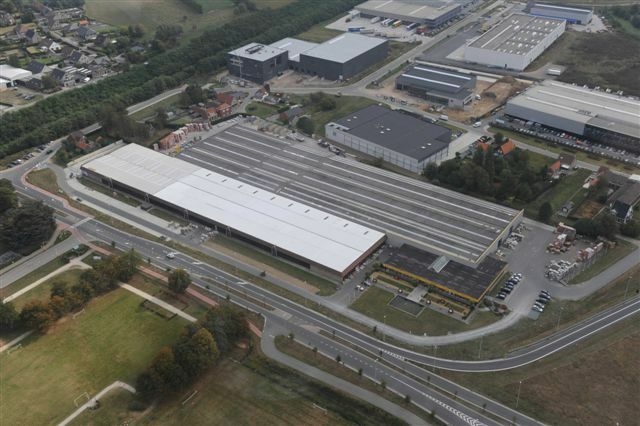 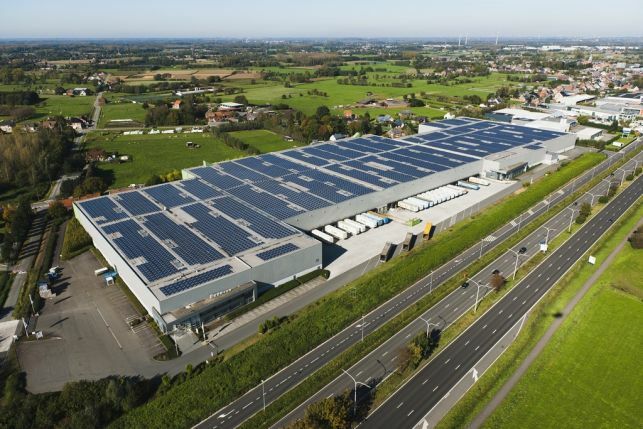 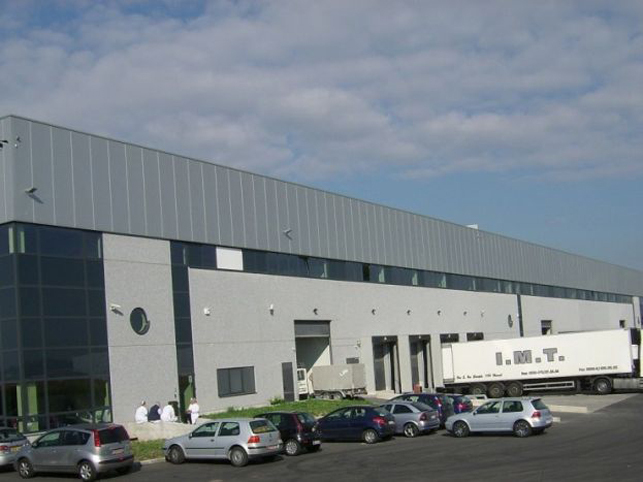 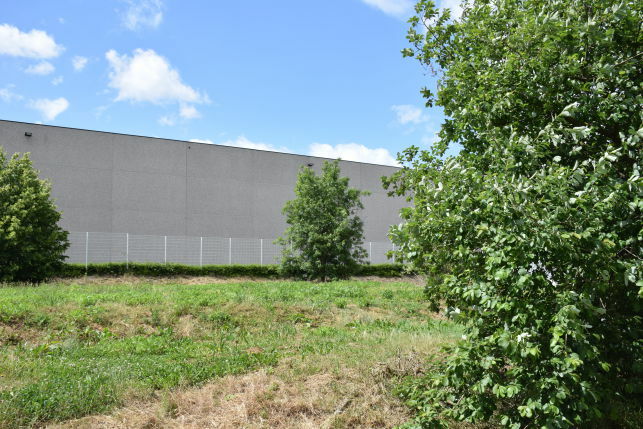 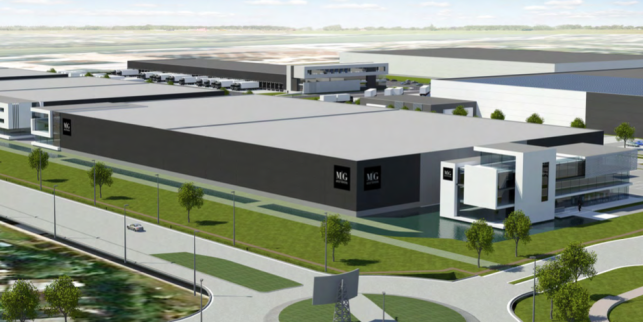 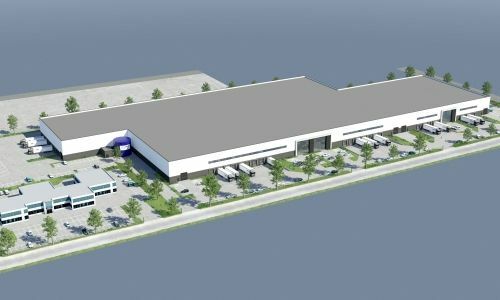 Distribution centre to let in a logistical park near the E19 Antwerp-Brussel, excellent connection to the Port of Antwerp.